Government plans to launch Android and iOS apps of its online communications platform, GovChat, in the first quarter of 2018. 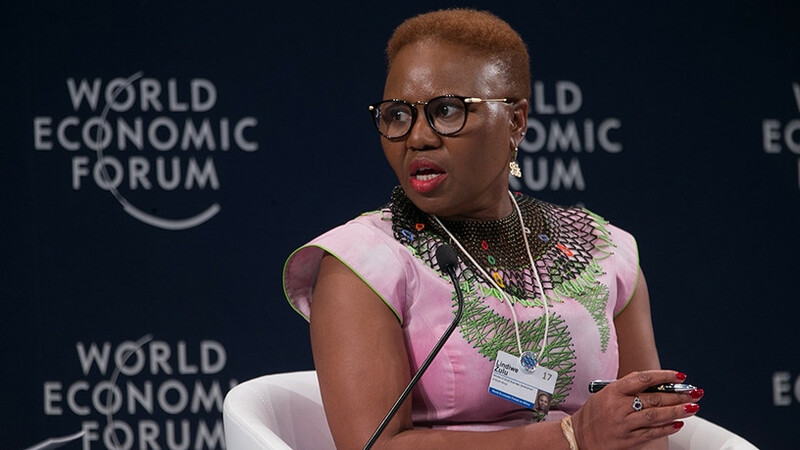 This was revealed this week by small business development minister Lindiwe Zulu. The minister's statement confirms the South African Local Government Association's (Salga's) initial plans to introduce "app versions of GovChat in the near future". Introduced as a Web application last year, GovChat was developed to enable two-way conversations between government and the public. The collective brainchild of Salga, the Department of Cooperative Governance and Traditional Affairs, and Government Communication and Information System, GovChat was launched to break communication barriers between councillors and citizens in their communities. Using the Web-based version of the chat tool, citizens receive service delivery messages as government is able to send messages to the public. Starting next year, the level of engagement between the public and councillors will be further enhanced as citizens will be able to communicate using the GovChat apps. "We believe in open government partnerships and working with all partners to improve communities and look forward to the launch of the GovChat Android and iOS apps in the first quarter of 2018," says Zulu. Meanwhile, the government chat platform received the recognition of the European Union (EU) and African Union. The GovChat team has been invited to the sixth EU-Africa Business Forum in Abidjan, C^ote d'Ivoire. The forum will engage in a roundtable discussion on the digital economy, and the team will showcase how the platform enables real-time engagement between government and communities, according to a statement. "We congratulate the GovChat team for their tremendous success, which demonstrates the high levels of social entrepreneurship that exist in our country. GovChat is a good example of the potential within our country's technology industry, especially among our youth."